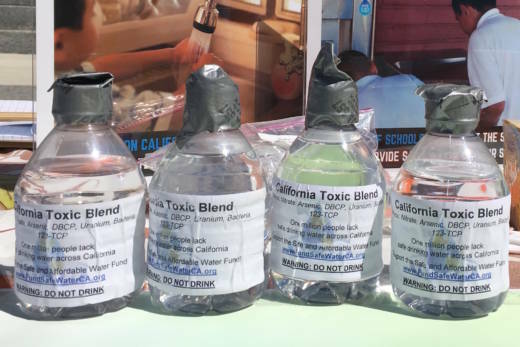 Is Help on the Way for Californians With Tainted Water? Lewis has sat through innumerable community meetings and heard years’ worth of explanations, and she’s had enough. Lewis is one of an estimated 360,000 Californians who can’t safely drink the water that flows to their homes. It’s not a new issue. Last week, activists rallied outside California’s Capitol, trying to build support for the two Monning bills. 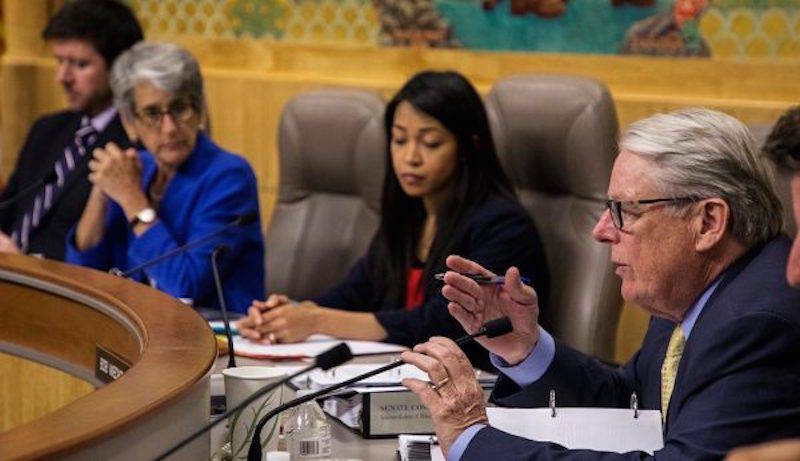 The measures wouldn’t have solved all the state’s drinking-water problems, but money from both could have been used for operations, not just infrastructure projects, said Phoebe Seaton, co-director of the nonprofit Leadership Counsel for Justice and Accountability, based in Fresno.